Free Poster Giveaway for Welcome Week! Need to fill some wall space? 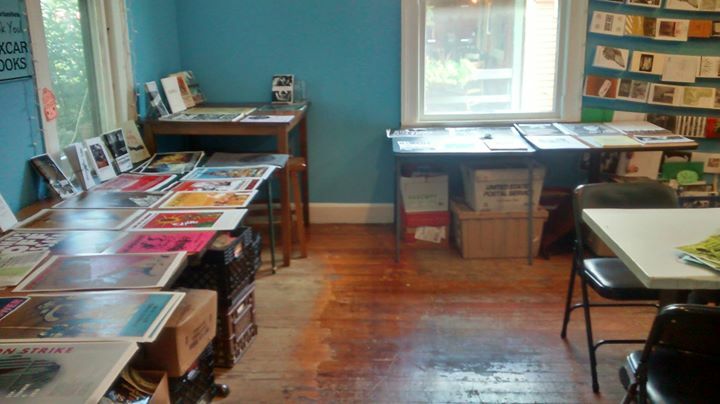 Stop by Boxcar any time during open hours all week and have your pick from dozens of full color anti-racist, queer, feminist, historical, and anti-fascist posters for freeeeeeeeee!